Over years, more and more people have started moving on to new IPTV platforms. This transition is a result of providing entertainment anywhere and anytime through the Use of IPTV. Now, you don’t need to be bound by the timings of satellite or cable TV broadcasting. As with the Android TV Box, you can now use applications like Kodi to stream your favorite TV shows and movies anytime you like. Check this Guide on Install PopCorn Time on Firestick, Fire TV & Android TV Box. What is Kodi on Android TV Box? Kodi is a digital media player, known throughout the world for its versatility and exceptionality. Earlier, it was only available for Xbox, but now you can download it for a number of devices. It is now available for Android smartphone, Windows, Mac PC, FireTV devices, as well as Android TV Boxes. Now, it is also possible to install Kodi on iPhone/iPad without jailbreak or PC. Kodi has become one of the most prominent apps on Android TV Box. If you have ever used Kodi, then you know how great an application it really is. Kodi is an all-in-one spot for entertainment, where you can stream movies, TV shows, live sports, and other IPTV content. You can install a variety of third-party plug-in in Kodi that gives you access to a large number of TV shows, movies, music, live sports as well as other media content. As both Kodi and the plug-ins are updated by the developers every few months, it is important that you always use its latest version for better performance. 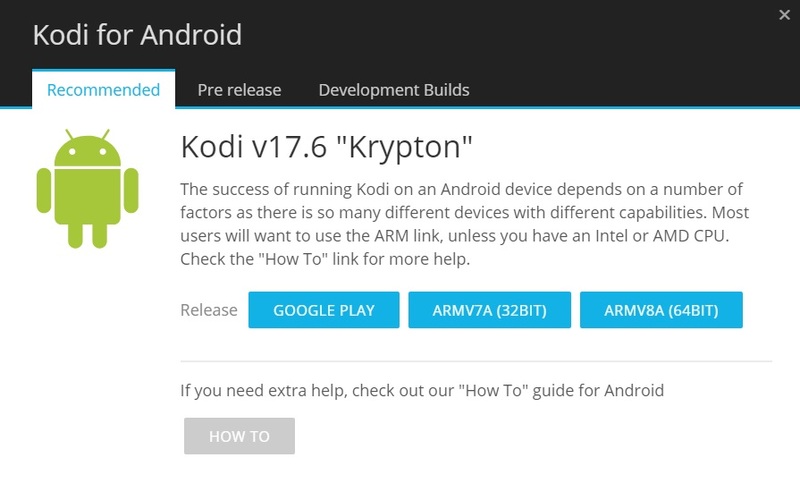 The latest version of Kodi is v17.6 Krypton at the time. 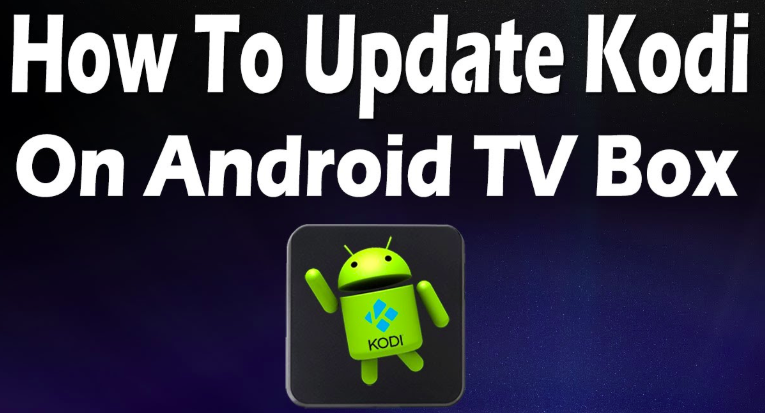 If you don’t know how to update Kodi on Android TV Box, follow this article. Here, we will give you an easy solution to update Kodi on Android TV Box. Also, This post will help you to install multiple Kodi builds Android TV Box. How to Update Kodi on Android Box? It is much easier to update Kodi on an Android TV Box than FireTV or Fire TV Stick even though both use Android-based OS. This is because even through FireOS is based on Android OS, Fire TV devices don’t have Google Play Store and Amazon’s App Store doesn’t support Kodi. But Kodi comes preinstalled on most Android TV Boxes, but often they have an outdated version. So, it becomes very important to update Kodi on Android TV Box. But, if you don’t want to use Google Play Store to update Kodi on Android TV Box, you can also use an alternative method for it. Here, we will explain both methods to update Kodi on Android TV Box. You can also know [How-To] Update Kodi on Fire TV Stick, Fire TV or Fire TV Cube here. Go to your Android TV Box Home screen and launch Google Play Store. 2. If it is the first time you are using Google Play Store on Android TV Box, then you will need to first sign in with your Google Account. 3. After signing in, click on the three horizontal lines or the menu icon beside the search bar on the Google Play Store Homepage. 4. Then, go to the My Apps section. 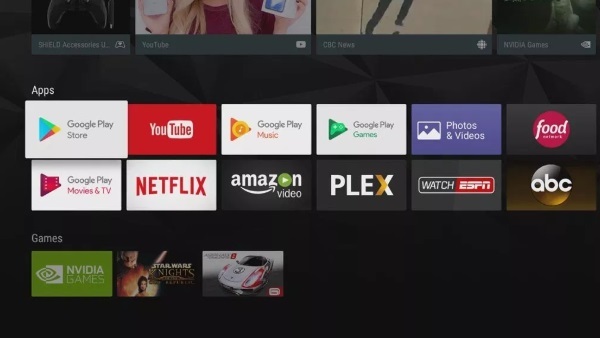 Here, you will find all the apps installed on your Android TV Box. 5. Now, search Kodi in the list of Apps and then click on the Update button. It will download and install the available updates for the Kodi app. You can also download the latest version of Kodi from their official website and install it on your Android TV Box. This method doesn’t require Google Account, so you don’t have to sign up for a Google Account to update Kodi if you don’t want to. Go to your Android TV Box home screen and from All apps section, launch a web browser. 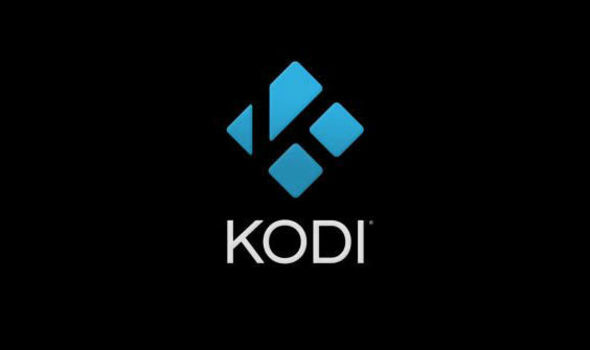 Then, enter https://kodi.tv/download in the address bar of the browser to visit the official Kodi Download page. Now, click on the Android option to download Kodi for Android. 4. Download the ARMV7A or ARMV8A version of Kodi as per your Android TV Box architecture. Note: You can also download the ARM file on a computer or removable storage devices like an SD card or USB flash drive. 5. Use a File Browser application like ES explorer and navigate to the download location of the ARM file. 6. Click on the ARM file and will begin installation of the new Kodi version on your Android TV Box. Download the appropriate ARM file as per your Android TV Box architecture otherwise it will give error while installing. A clean install may be necessary in some cases if you can’t update Kodi through either of these methods. Though it will delete all your settings and you will need to set up add-ons again. So, these are the two methods you can use to update Kodi on Android TV Box. 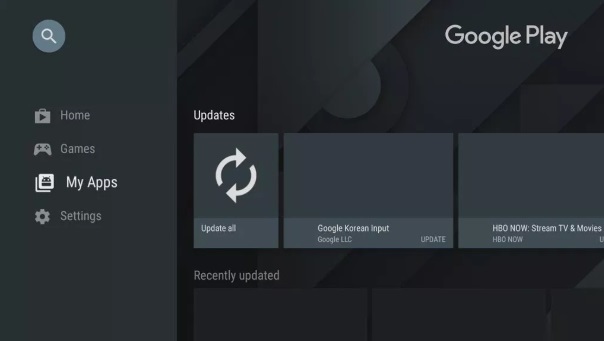 Since most Android TV Boxes have Google Play Store, it is very easy to update Kodi from there. But, if you don’t have a Google Account and don’t plan to sign up for one to use Google Play Store, then you can also update Kodi using the alternative method given here. Hope, you are able to easily update Kodi using this tutorial. If you have any queries, make sure to drop them in the comments box below. Download tvOS 12.1 Beta Without Developer Account (Latest Update). Download iOS 12.1 Beta 1 IPSW Links & OTA Update Without Developer Account.